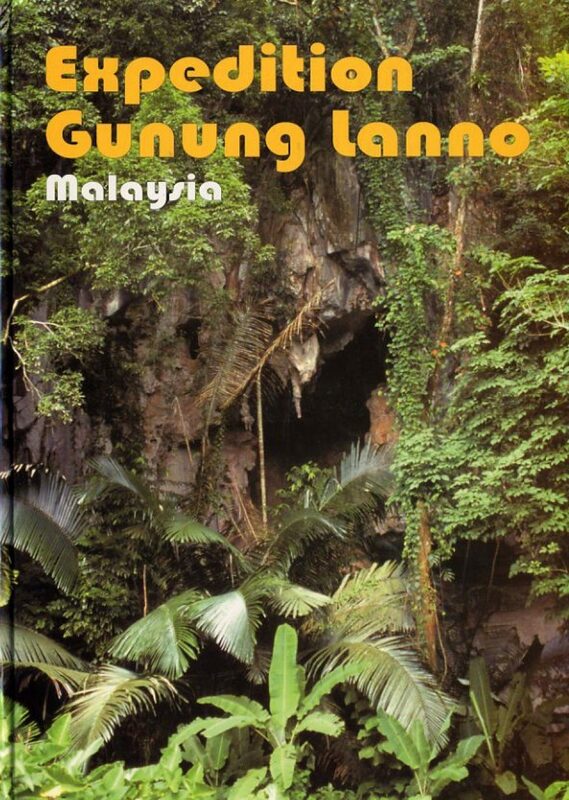 This report describes the result of an expedition to one of the bigger limestone outcrops in the Kinta Valley north of Kuala Lumpur. 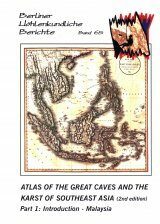 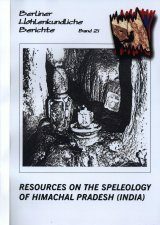 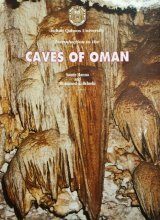 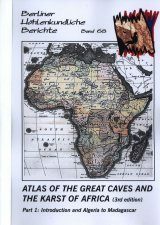 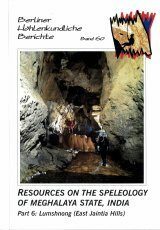 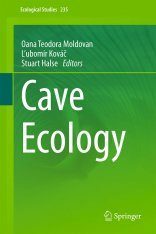 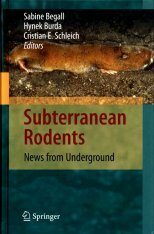 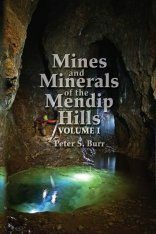 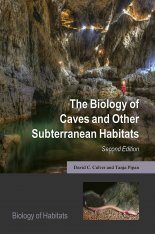 Includes cave descriptions, maps, introduction to the area, geology, flora and fauna. 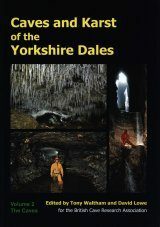 12 kilometers of cave passages were surveyed.